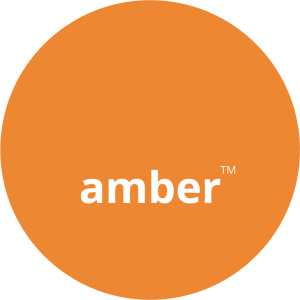 For Amber Health & Safety is an unwavering priority. 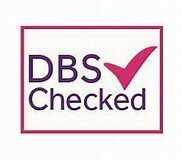 The company believes their employees, subcontractors and site visitors should all have an absolute right to returning safely to their families every day. 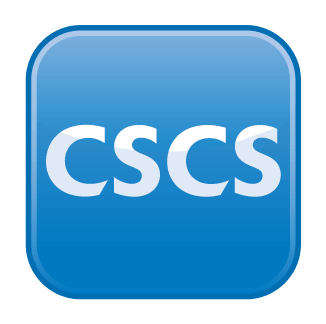 All operatives are CSCS certified and site foremen are SSSTS trained. 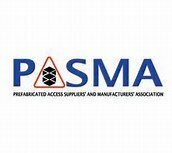 The management team have SMSTS and NBOSH advice is provided by our independent Health and Safety Advisor Paul Harrison, of P & B Health and Safety Solutions. 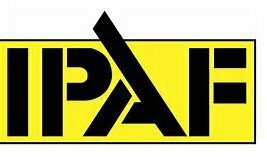 All sites and projects are provided with specific Risk and Method statements and operatives have PASMA, IPAF and DBS certification. 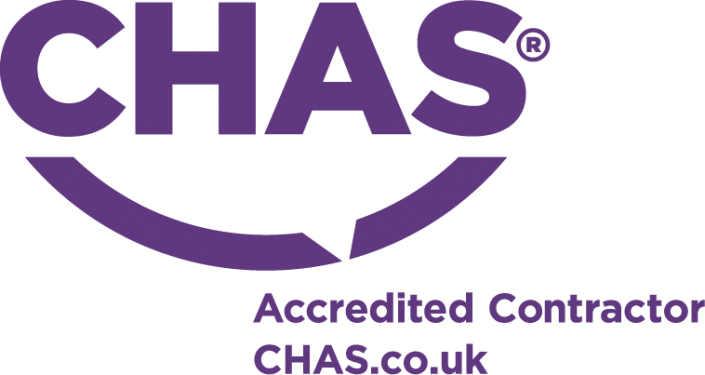 Amber are also pleased to part of the CHAS accreditation scheme. 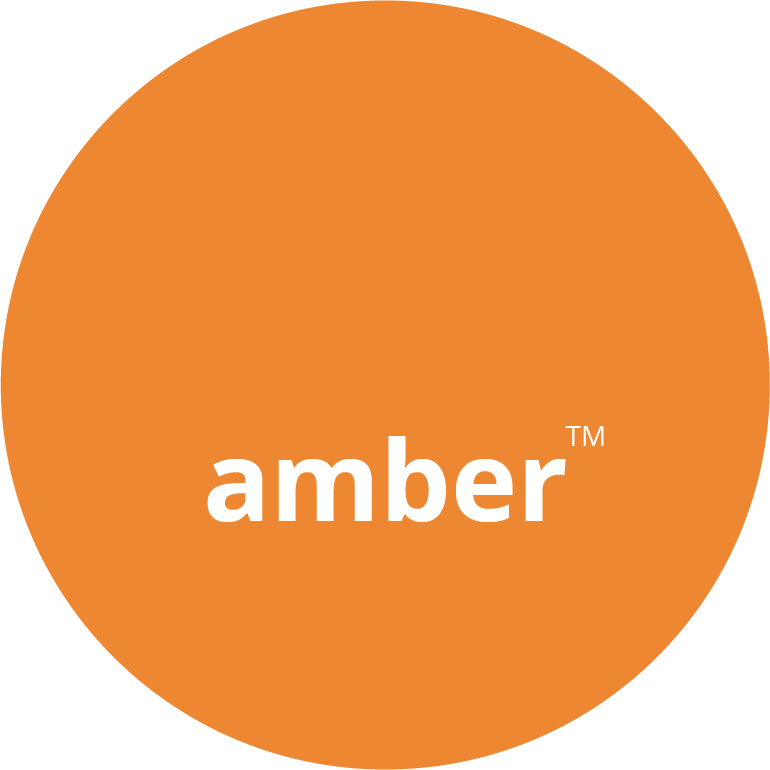 Amber Decorators has an equal commitment to the environment and responsibly disposal of its paint and plant.